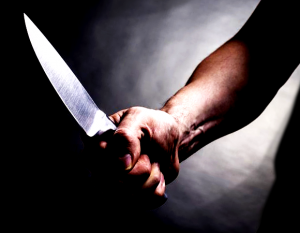 In Parashat Vayera we cease to deal with individuals and begin to deal with nations. 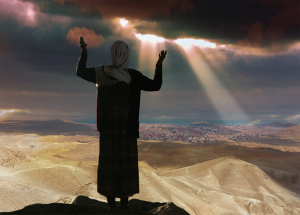 God “muses aloud” about whether to confide in Avraham the upcoming destruction of the nearby metropolis of S’dom. It is no coincidence that the destruction of S’dom is foretold in the very passage in which God speaks of Avraham’s descendants’ doing what is just and right. 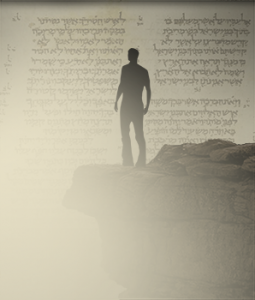 But why does Avraham then try to oppose God’s justice? 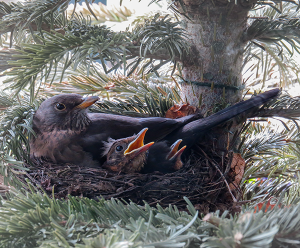 This week’s parasha includes the celebrated “law of the birds nest”, the observance of which is associated in the Torah with long life. But what kind of long life is meant here? A case can be made that what is at stake is not the life of the individual but of the society as a whole. 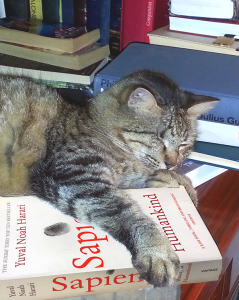 What does extending credit have to do with the evolution of sentient life? And what does either concept have to do with karma and conservation laws? The answer depends on whether your interlocutor is a cat. 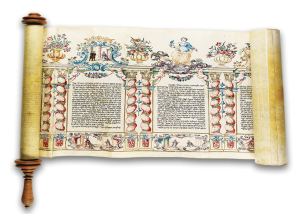 While the Book of Esther bears all the literary marks of a fairy tale, the underlying themes are far from trivial. At what point does a ruler become unfit to rule? When is civil disobedience not only allowed, but imperative? Why continue to believe in social justice in a seemingly unjust universe? 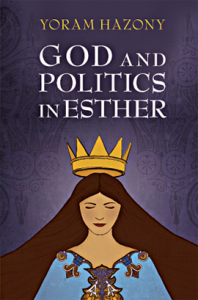 In God and Politics in Esther, Yoram Hazony draws political lesson from the Book of Esther, some of which are harrowingly relevant to the increasingly polarized American political landscape, and to other nations facing the politics of pessimism. Yes, we should do all we can to win our battles; we can’t afford not to. But giving up our values will not help us win. It will only cost us our self-respect and the morale of our soldiers. To take on the values of our enemies is to surrender to them, to become them. Is that what we want to do? Certainly it’s what our enemies want us to do. Many in the Arab countries would love for us to sink into barbarism and so lose both reason to fight and the means of doing so. They know that our flourishing economy gives us a material advantage over any combination of Arab states. But all this is built on love of life, not death. 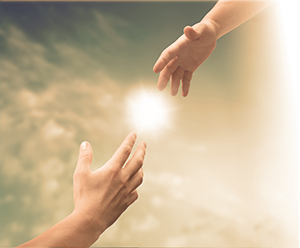 Do we have the right to forgive the unrepentant? There is something transcendent in this act of forgiveness. Something that speaks to us of human greatness. This is especially true in the case of one who has just been grievously wronged by a person motivated by pure hatred. Such is the case of the Charleston shooting victims who forgave the killer of their loved ones. And yet, do we really have the right to forgive one who has wronged us, but is unrepentant? And do we have the right to forgive one who wronged someone else? The answer given by Jewish tradition is “No”. There are situations when one is not allowed to forgive—not only not obligated, but not allowed! 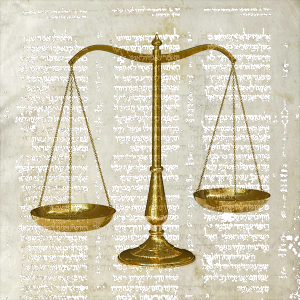 “Hashem Yikom”: Justice, yes. Revenge, No! I suppose, it was inevitable: the strident calls for revenge. After all, do we not say “Hashem yikom damam”? Is this not a call for revenge? No, it is not! Rather, it is an affirmation in ultimate justice when it is needed most. Our traditions allow us—in fact, encourage us—to be ourselves, to be fully human. We aren’t required to be more than human, but we aren’t allowed to be less either. 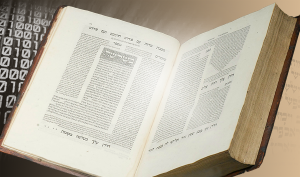 “Why do bad things happen to good people?” Jewish tradition has tackled the question from both the halakhic and the hashkafic aspects. The halakhic view of it uses the concept of g’mul to express the way our actions in the world rebound upon us. Meanwhile, the hashkafic view assumes that, regardless of how it may look to us, Justice is in fact a conserved quantity.